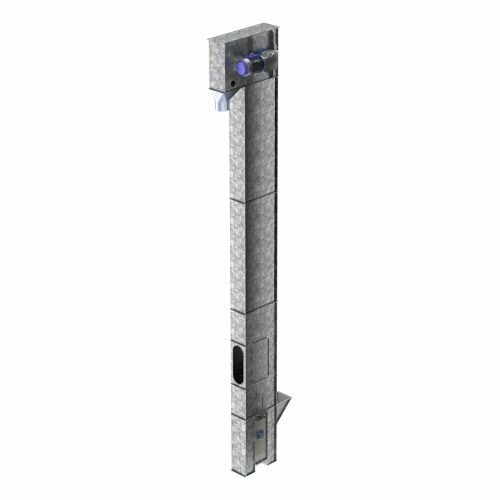 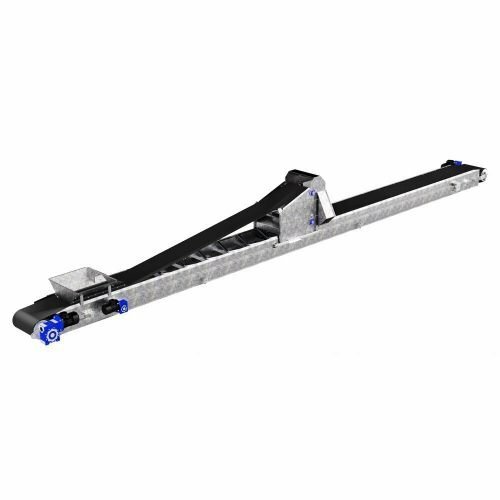 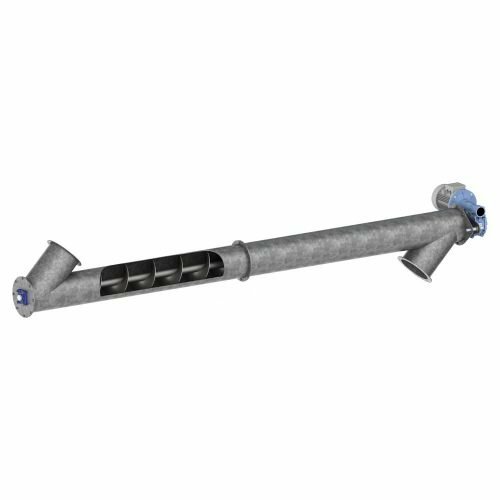 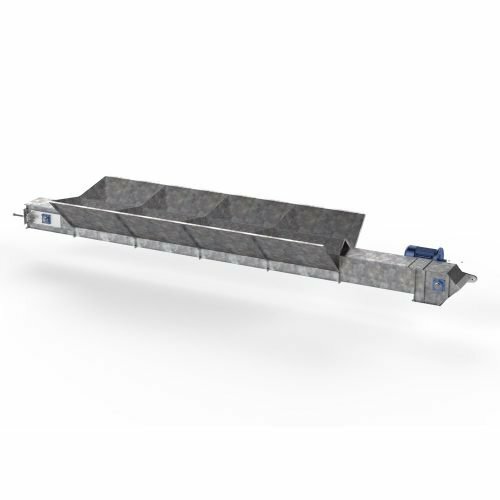 Elica Flexible Screw Conveyor uses a rotating helical screw blade within a flexible tube for transporting bulk materials. 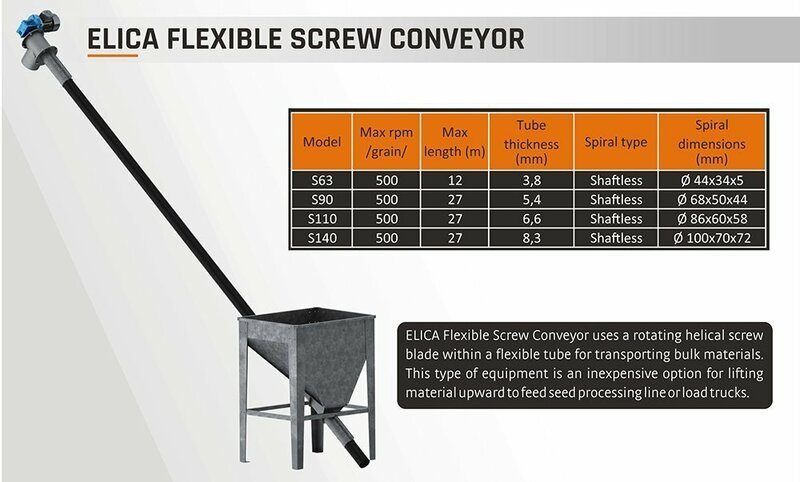 Elica Flexible Screw Conveyor uses a rotating helical screw blade within a flexible tube for transporting bulk materials. 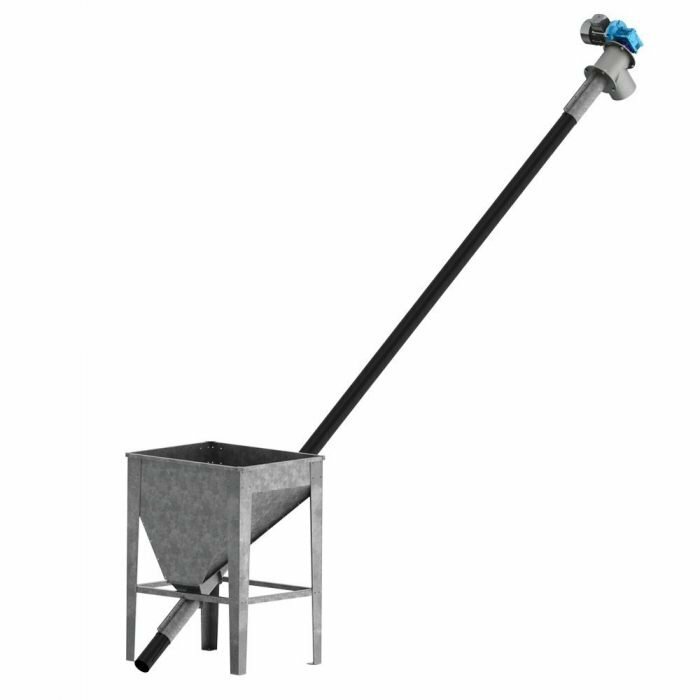 This type of equipment is an inexpensive option for lifting material upward to feed seed processing line or load trucks.